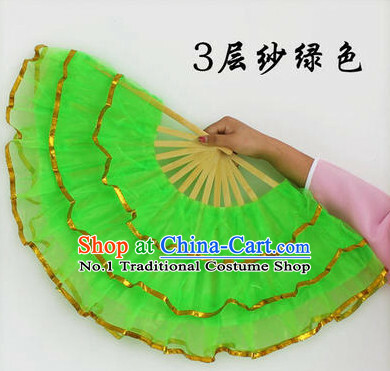 46235. 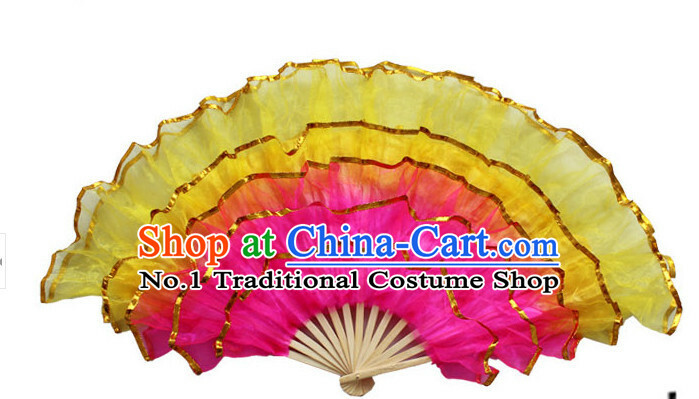 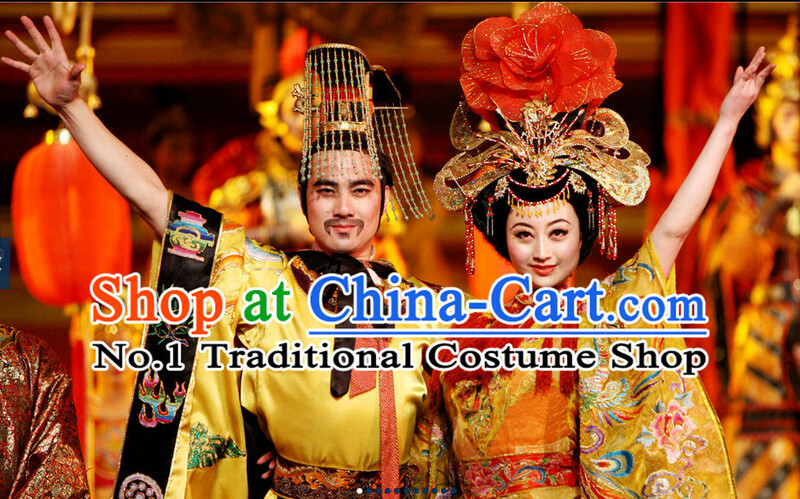 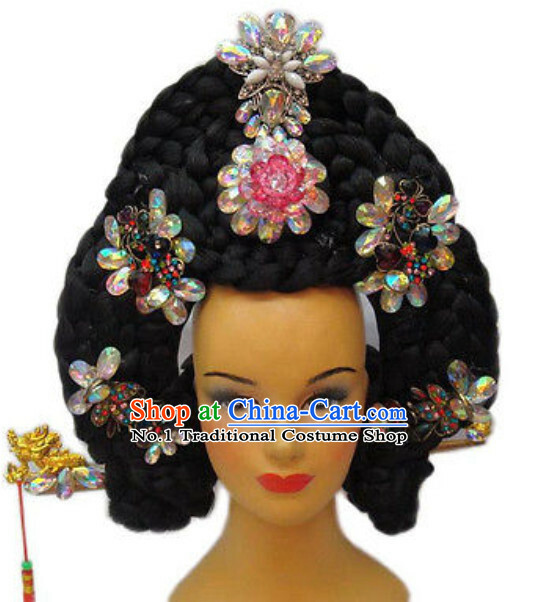 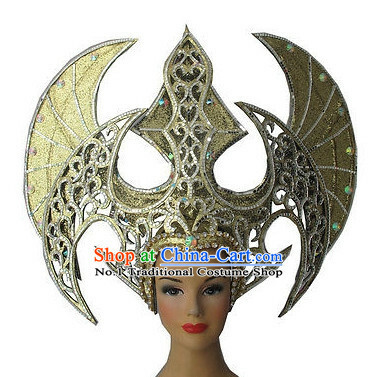 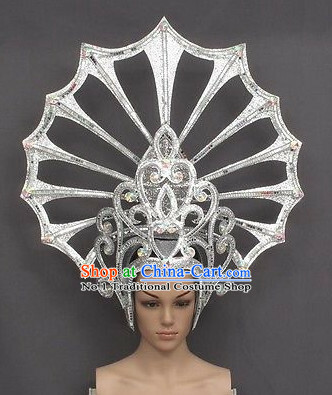 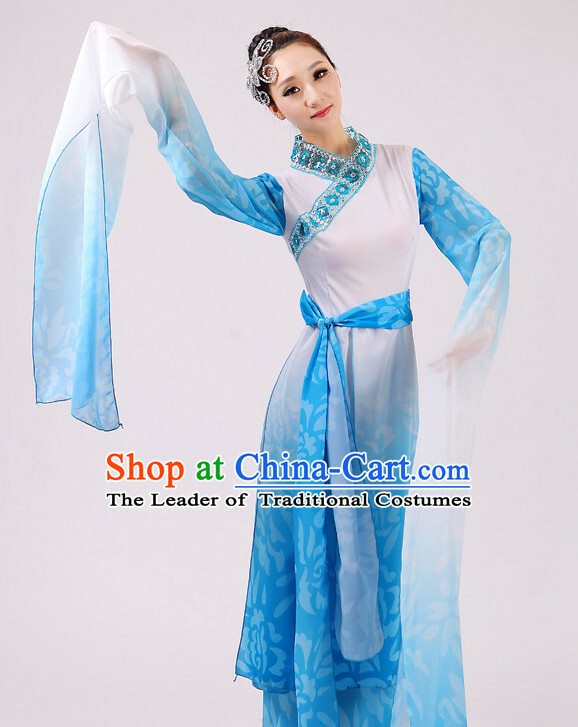 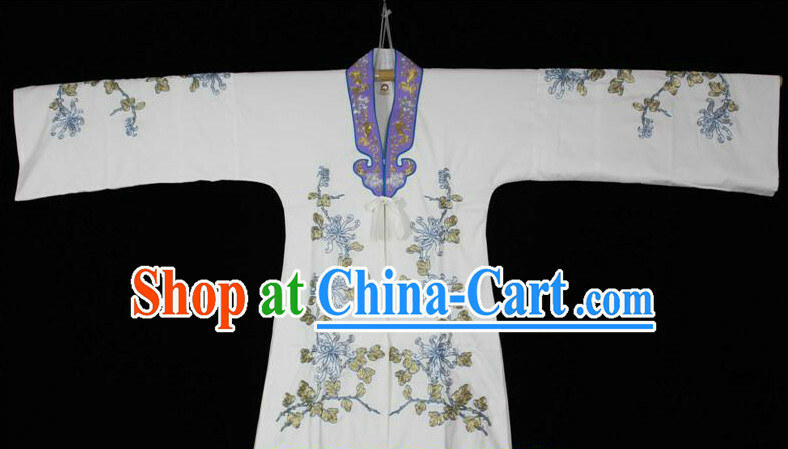 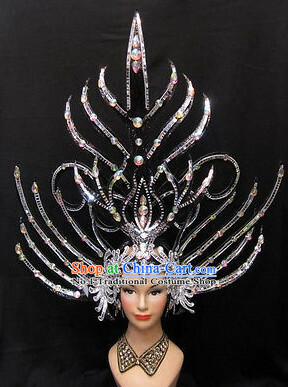 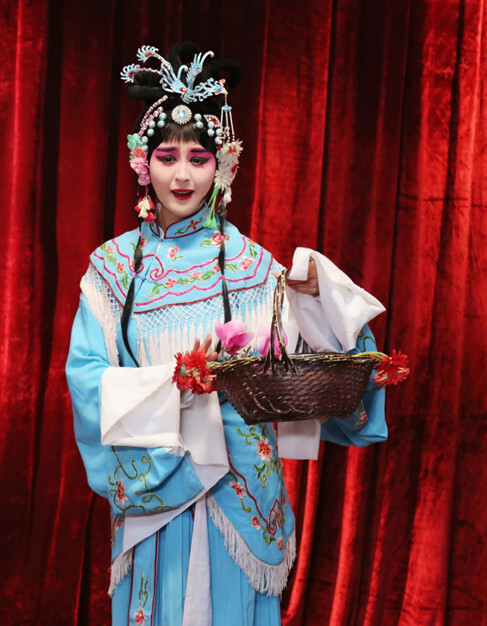 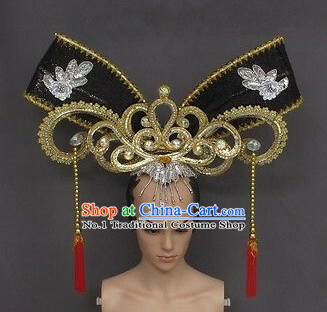 China Opera Lin Daiyu Stage Costumse and Headwear for Women. 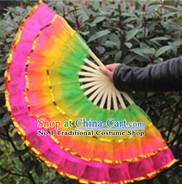 46238. 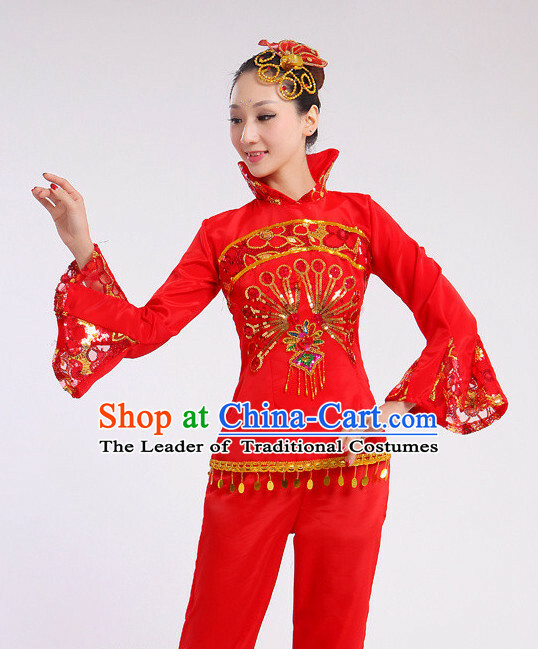 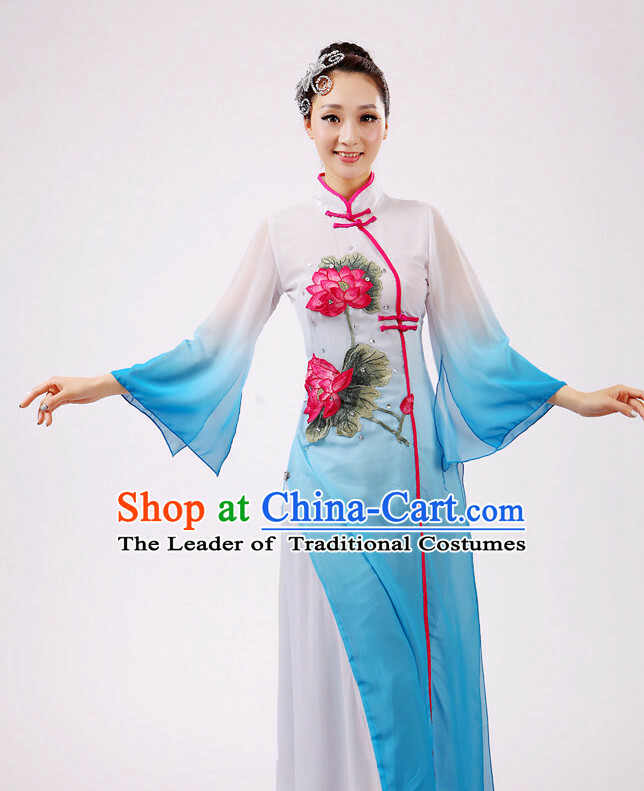 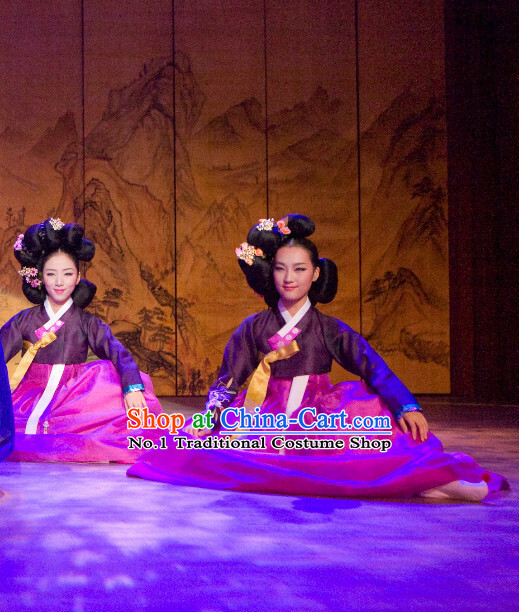 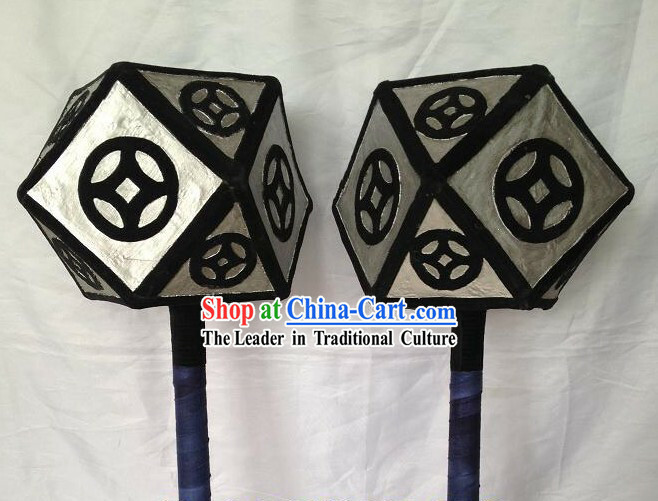 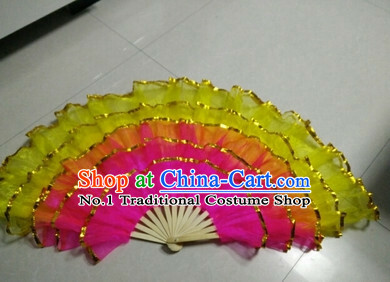 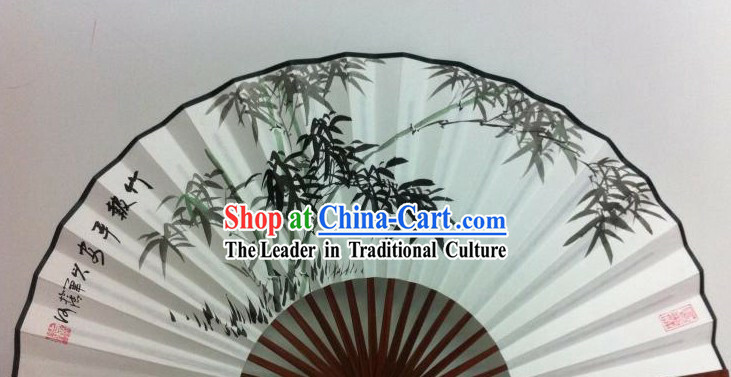 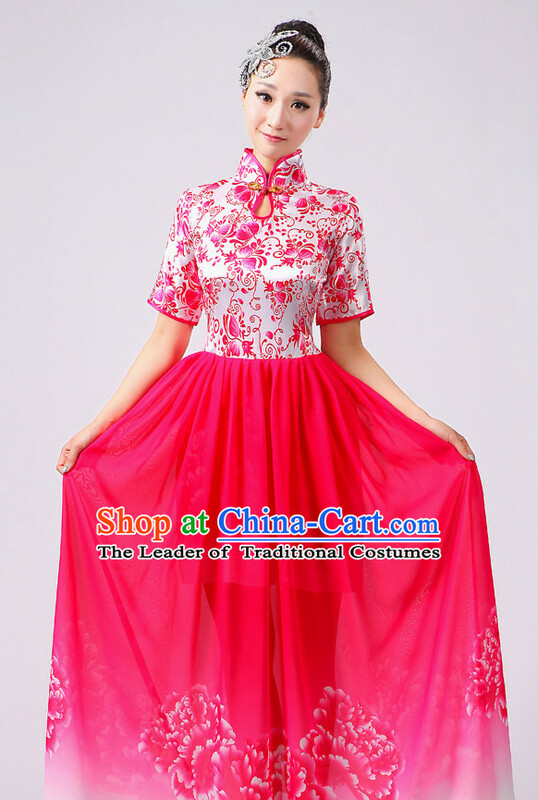 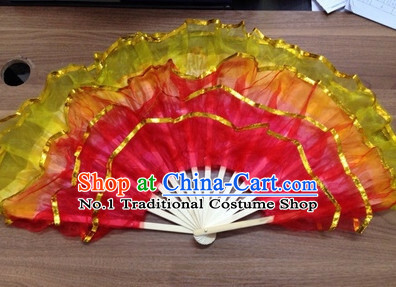 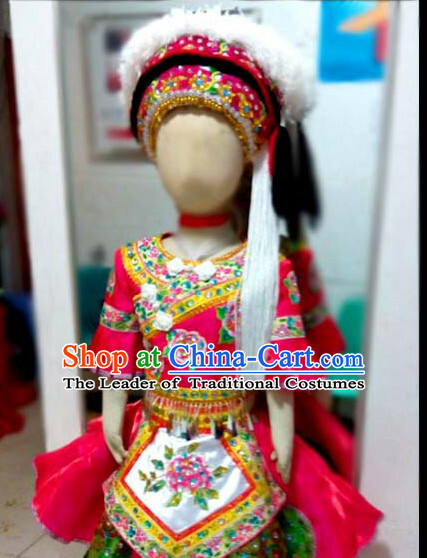 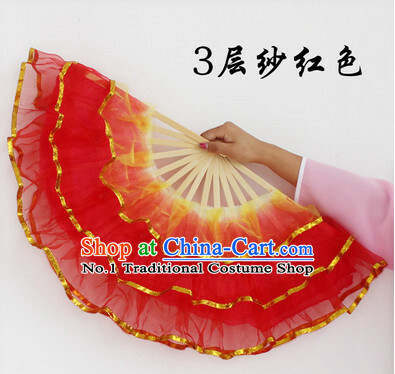 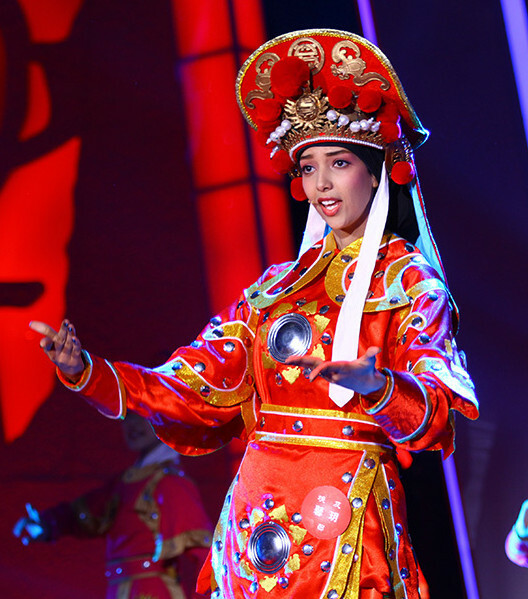 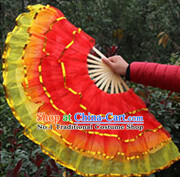 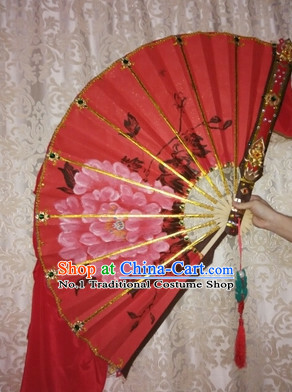 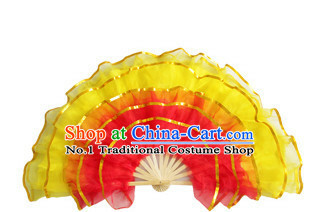 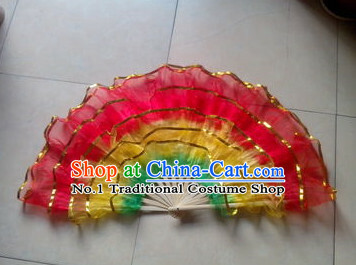 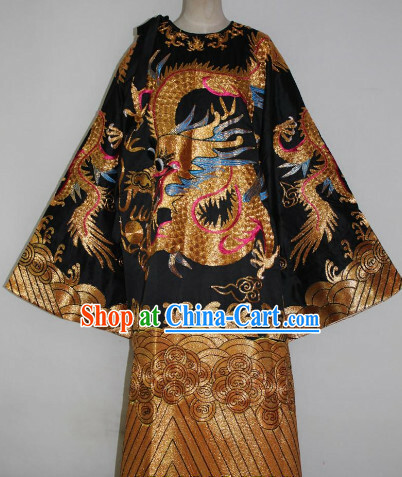 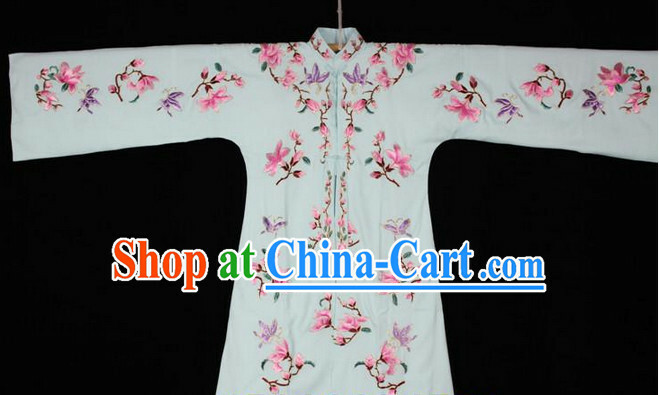 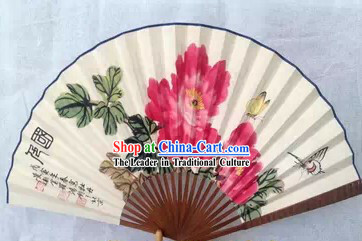 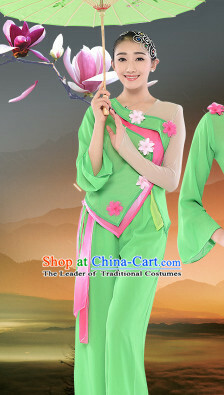 China Heroine Hua Mulan Stage Costumse and Hat for Women.